Riding the line between dress and casual, this versatile shoe looks right at home in the office and on the weekend. 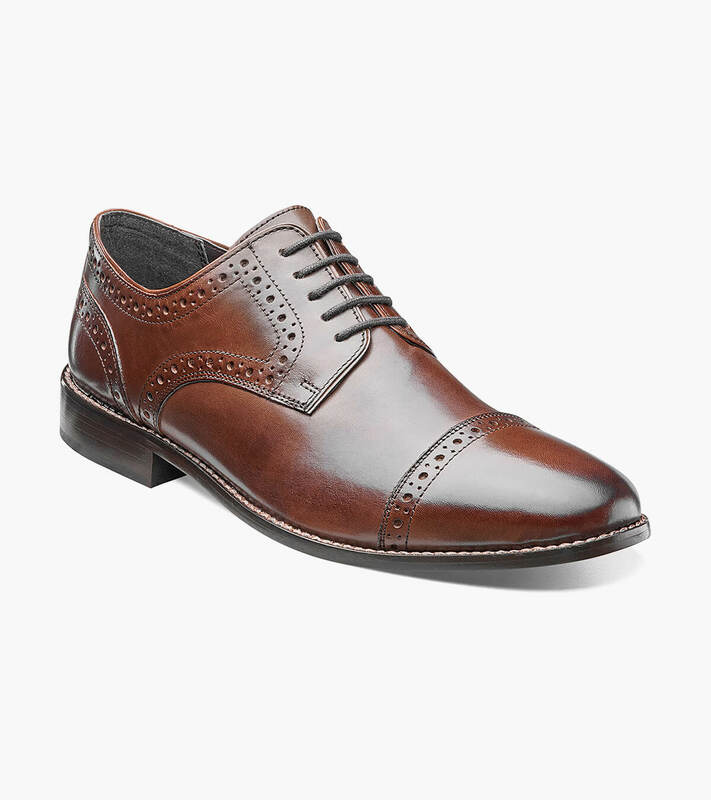 The style comes from the cap toe and intricate perfing and modern profile. Plus it has an equal amount of comfort from the lightweight construction and Comfort Gel footbed. 100% style, 100% comfort, how’s that for balance?